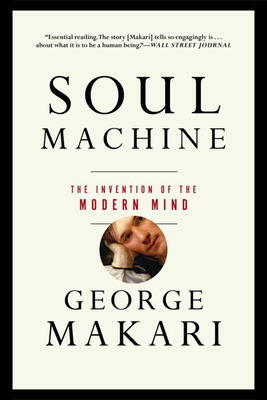 George Makari's Revolution in Mind: The Creation of Psychoanalysis was published in 2008 to international acclaim. Makari is the director of the DeWitt Wallace Institute for the History of Psychiatry, professor of psychiatry at Weill Medical College of Cornell University, and adjunct professor at both Rockefeller University and Columbia University's Psychoanalytic Center. He lives in New York City.